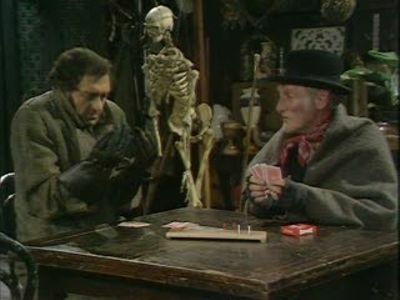 Here's where to watch every episode of Steptoe and Son season 7. Mouseover or tap an episode to see where to stream it. Click or tap the play icon to stream it on the best available service. 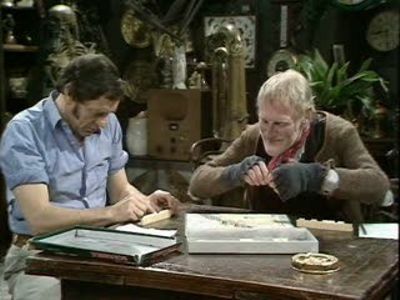 Men of Letters Feb 21, 1972 The local vicar asks the Steptoe's if they will write an article for the parish magazine on the history of their profession .After arguing over who will write it, Harold gets the job,while Albert decides to get his own back, with a crossword puzzle. 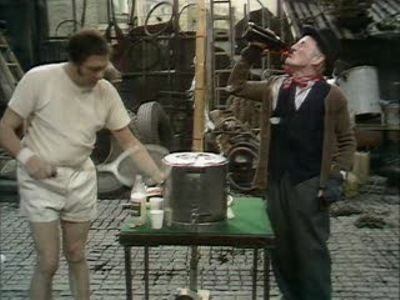 A Star is Born Feb 28, 1972 Harold is offered a role in a new play performed by the local amateur dramatic society, They are to hold a rehearsal at Harold's house,but are one actor short ,so Albert is asked to take part. O, What a Beautiful Morning Mar 6, 1972 When Albert's older brother dies, he and Harold go to the funeral,and meet the other members of the family. After the burial, they come back to the house for the reading of the will,but the family are in for a big shock. 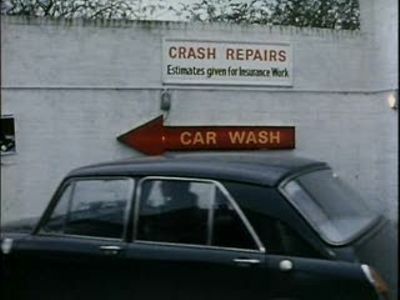 Live Now, P.A.Y.E., Later Mar 13, 1972 When Albert gets a letter from the tax people, he confesses to Harold that he has been claiming for his dead wife. The two of them start to plan what to do, when the tax inspector arrives. 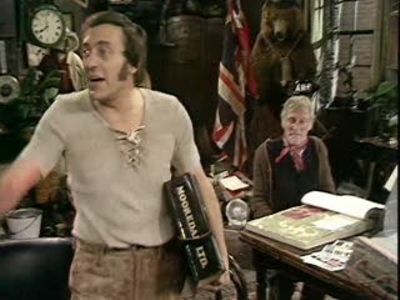 Loathe Story Mar 20, 1972 Because Albert wins at most things that they do together , Harold tries to strangle him ,while sleepwalking. After seeing a psychiatrist, Harold thinks he's cured, until he goes back home, and finds out what Albert has been up to. 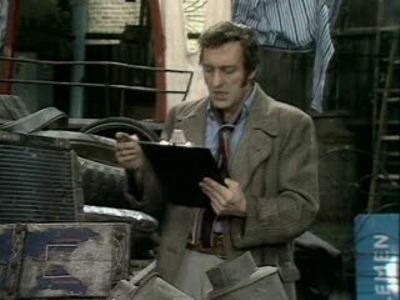 Divided We Stand Mar 27, 1972 Harold plans to redecorate the house but he and Albert can't agree on anything The only solution is a drastic one. 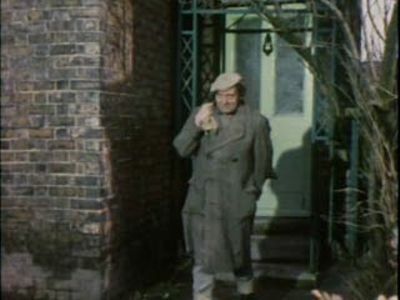 The Desperate Hours Apr 3, 1972 When two convicts escape from prison they break into the Steptoe's house, and hold them hostage After starting off as enemies they gradually end up as friends.